Fancy an escapade in the birthplace of Tiramisu? Camping de La Pascalinette® is located just 2 hours from the Italian border (you can take the train too!). 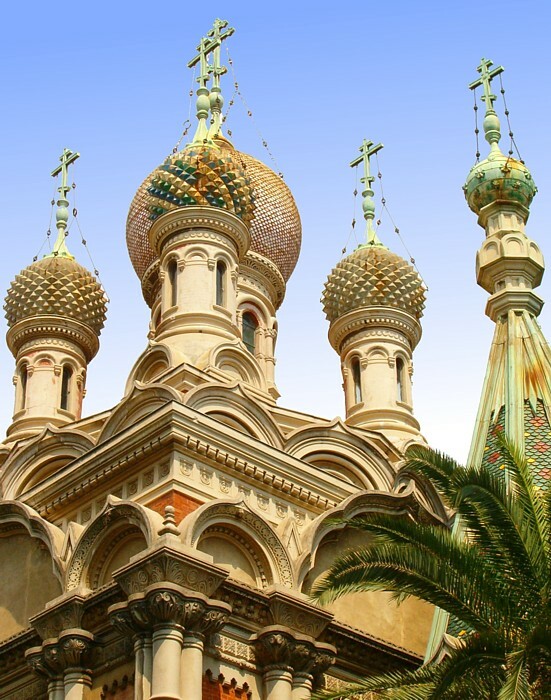 As you head along the Riviera, many tempting little villages with colourful façades await you – the nearest are Ventimiglia and San Remo, already brimming with Italian charm! 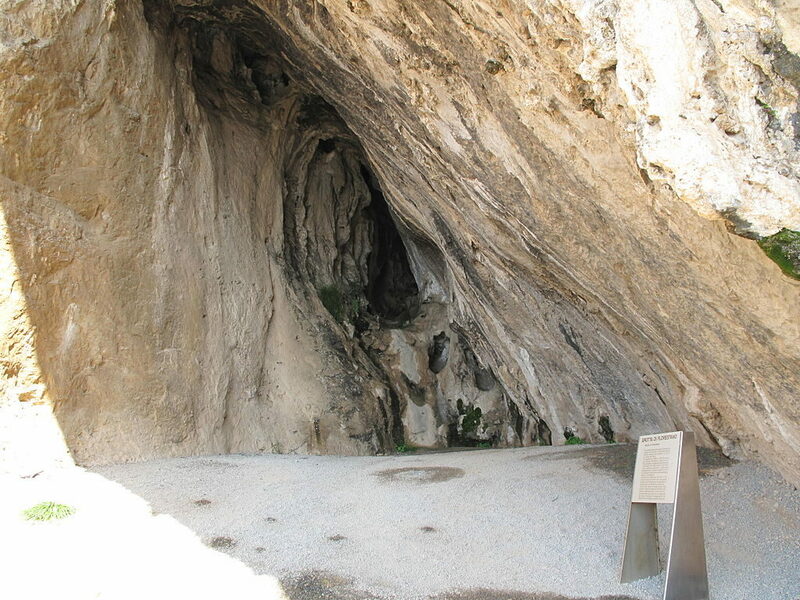 On the border, don’t miss the Grimaldi caves (Balzi Rossi prehistoric site) just near Menton, at the foot of a wide cliff overlooking the sea – an astonishing delve into prehistoric times! The town of Ventimiglia is reputed for its climate, shingle beaches, fabulous historic sites and vast market on Fridays (Il Mercato del Venerdi). 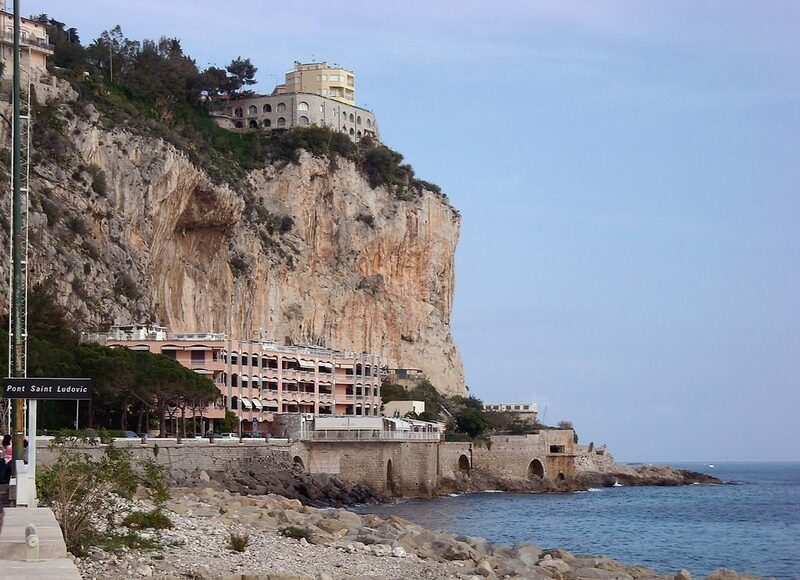 Not to be missed: The Cathedral of the Assumption and Baptistery, San Michele Arcangelo church and the Spaggia le Calandre, a mythical beach accessible only on foot. Fashionistas will love the stunning array of items on sale at the Friday market (but beware of counterfeits, most of which are poor and, of course, illegal) and, especially, the town’s many boutiques selling typically high-quality Italian goods such as jewellery, leatherware, shoes and clothing. 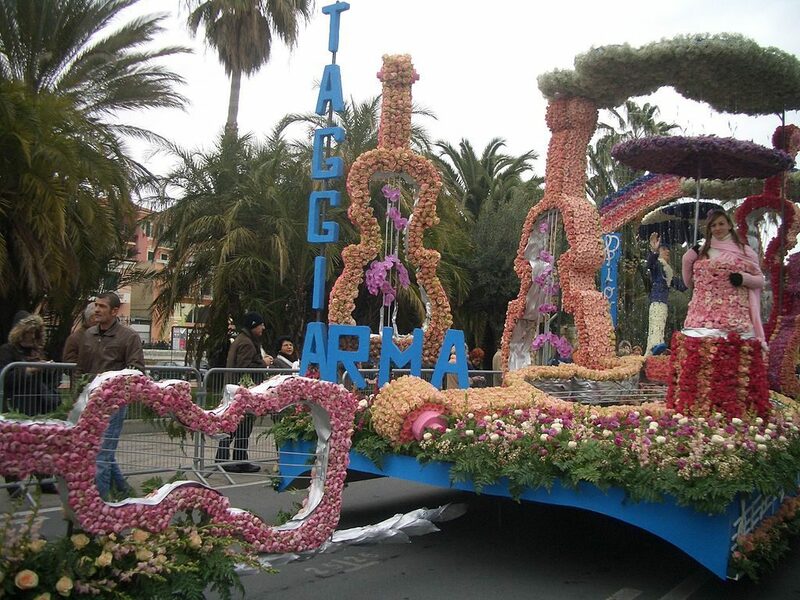 During your visit, it’s definitely worth going the extra mile to Sanremo (15 minutes further on by car) – the town is reputed for its flowers and is even prettier and more interesting than Ventimiglia. You’ll find a pretty marina there, together with no less than 13 Blue Flag beaches, a Marine Protected Area (“Cinque Terre”) and Marine Mammal Sanctuary where you can even go out whale-watching for a day. Sanremo is also a haven for water sports such as diving and kitesurfing. 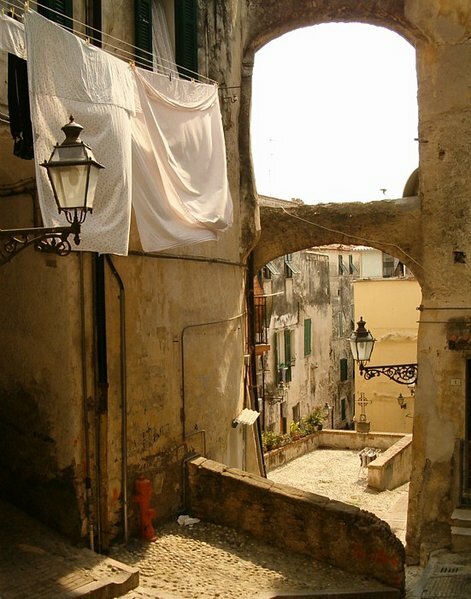 The medieval historic quarter, La Pigna, set on a hillside. Sanremo is also one of the rare Italian towns to feature a casino!Don’t worry if you get back late to the campsite: we have a supervised car park and “night” entrance!